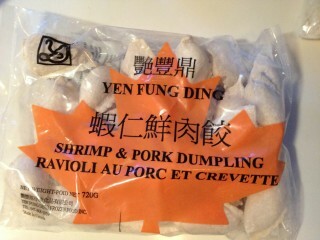 Qian Yin Yin of Yen Fung Ding is a dumpling master. If you get the chance to peek in the back you may see her fingers — remarkably long and nimble — working the dough that wraps the fillings of pork and shrimp, pork and chives, chicken and cabbage, vegetable and mushrooms, water chestnuts and Chinese cress. The closest I have ever come to making Asian dumplings is the weekend I spent with Ukrainian friends in Regina “laying down” pierogies. And drinking beer. Yes, we laughed a lot and we filled our freezers and those of a senior’s residence, but I’ll not likely do it again. I wasn’t much good and it seemed so much damn work. But I have a deep appreciation for dumpling makers. 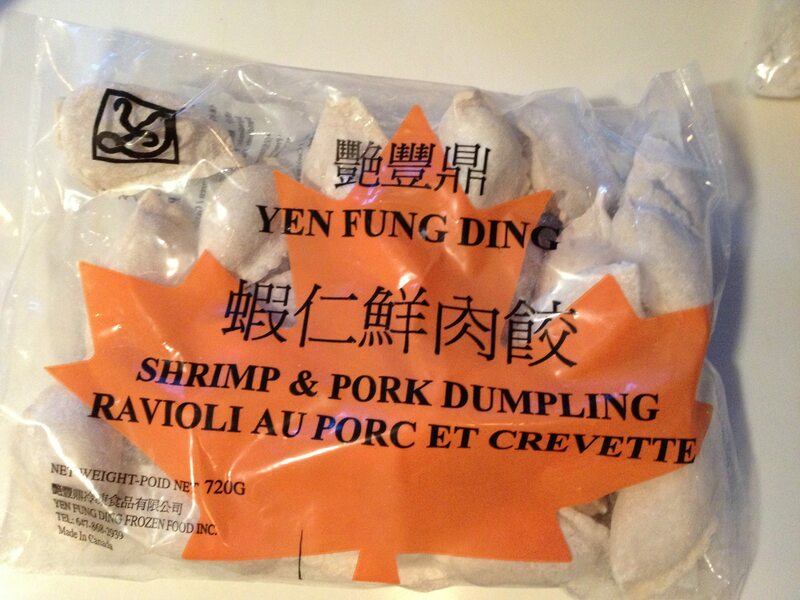 Yen Fung Ding Dumpling Shoppe, a family-owned business, is celebrating fifteen years. From its little house on Somerset, it has freezers full of homemade dumplings, pork buns, won ton, and sui mai. Our Sunday supper was a dumpling feast. I had bought three packages of dumplings from Qian and (roughly) following option two on the package directions — steamed the raw dumplings in a bamboo basket, then fried them in hot oil in a shallow pan. We sat around the table with a sweetened vinegar dip and ate them all. It cost ten bucks and I didn’t have to do any work. Successful dumplings, in my books.